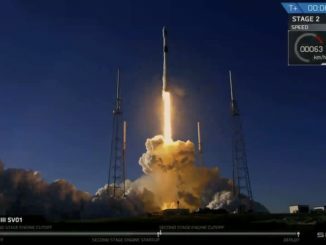 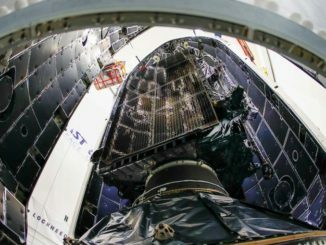 SpaceX and United Launch Alliance have split up to $645 million in new contracts to deploy U.S. Air Force navigation and surveillance satellites into orbit from 2019 through 2021. 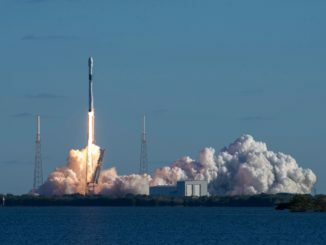 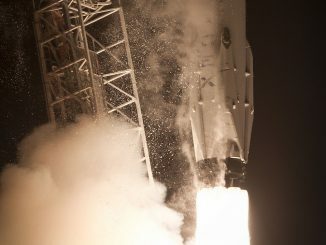 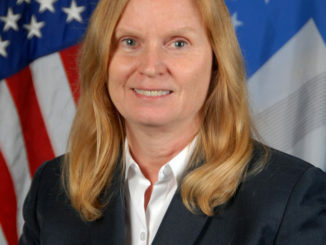 The head of the launch enterprise directorate at the U.S. Air Force’s Space and Missile Systems Center, Claire Leon, spoke with reporters March 15 about the military’s award of a GPS launch contract to SpaceX, and she discussed plans for more head-to-head launch contract competitions in the coming months. 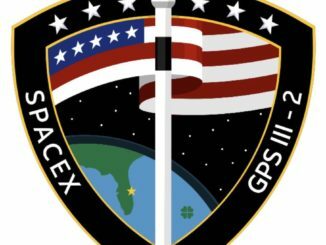 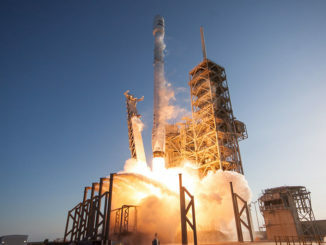 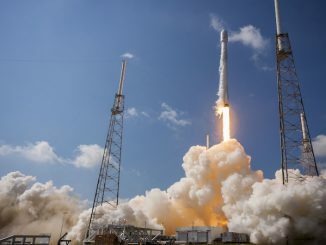 SpaceX’s Falcon 9 rocket will launch a third-generation GPS navigation satellite for the U.S. military in 2018, the Air Force said Wednesday, breaking a monopoly held by United Launch Alliance since its formation nearly a decade ago. 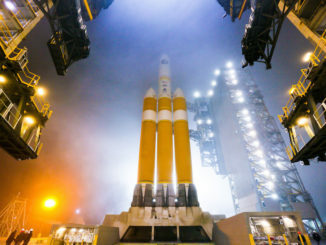 The U.S. Defense Department’s internal watchdog has opened a probe into whether the Pentagon’s contracts with United Launch Alliance were properly awarded after a former ULA executive implied the government rigged a recent procurement in favor of the company.